PS Project….What’s in a name? Shhhh…did you hear there’s a new wine in town? I’m getting ready to release the 2012 PS Project, our first big, bold red wine, in the next month or two. I’ll readily admit that the name is a bit odd, but it’s a great example of the premise behind my winemaking at Aaronap Cellars. I view each wine as a series of projects combining art, history, & modern science to produce extraordinary wine. 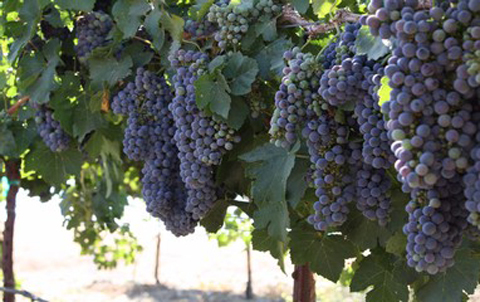 The PS Project is focused on featuring petite sirah as the star varietal in a big, full-flavored, & tannic red wine. https://aaronapcellars.com/wp-content/uploads/2014/03/Locatelli-Petite-Sirah-Grapes.jpg 302 480 admin https://aaronapcellars.com/wp-content/uploads/2013/10/aaronap_LOGO4-300x137.png admin2014-03-11 03:00:192014-03-11 03:31:48PS Project….What’s in a name? 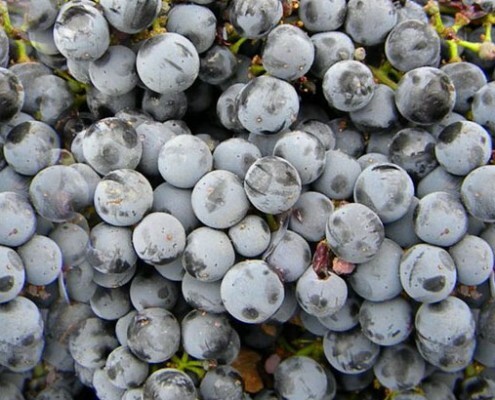 For those of you who have been following my old winemaking blog over on Blogspot (www.mawinemaker.blogspot.com), you’ll have read a few posts about the 2013 harvests and fermentation in the Aaronap Cellars winery. Now that our new website is up and running with a new blog specifically dedicated to the workings of Aaronap Cellars, I thought I’d provide a recap of last year’s winemaking efforts and share some of what’s been going on over the winter.